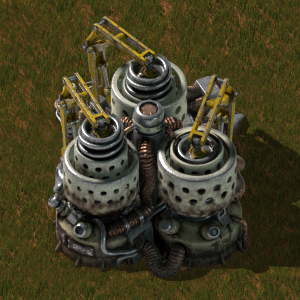 The Centrifuge processes uranium ore and splits it into uranium-235 and uranium-238. Centrifuges can also be used to reprocess used nuclear fuel or enrich extra uranium-235 to get more out of the available uranium. 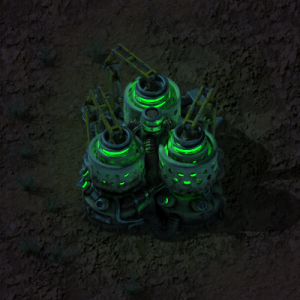 The centrifuge glows green when it is working. This page was last edited on 10 April 2019, at 04:15.